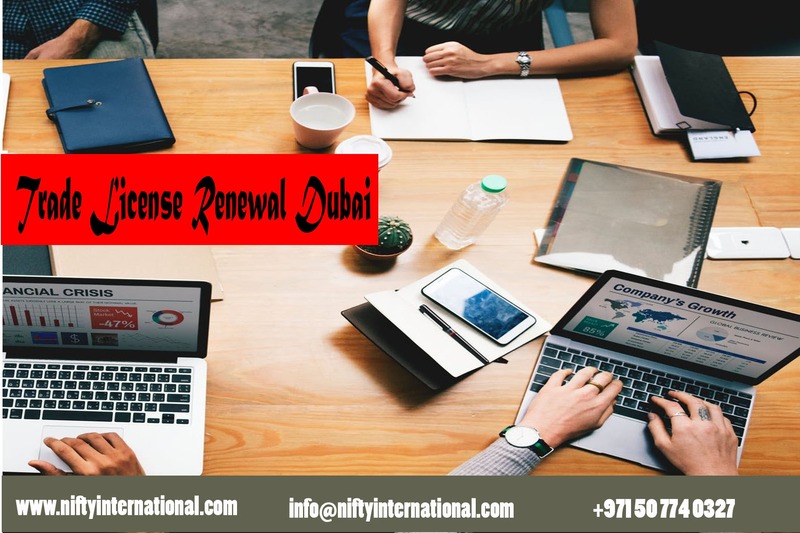 Renew your Trade license Dubai in AED 3,000. We will assist for office space, Local sponsor and license renewal. Complete Corporate PRO services with fast delivery.